It’s here! 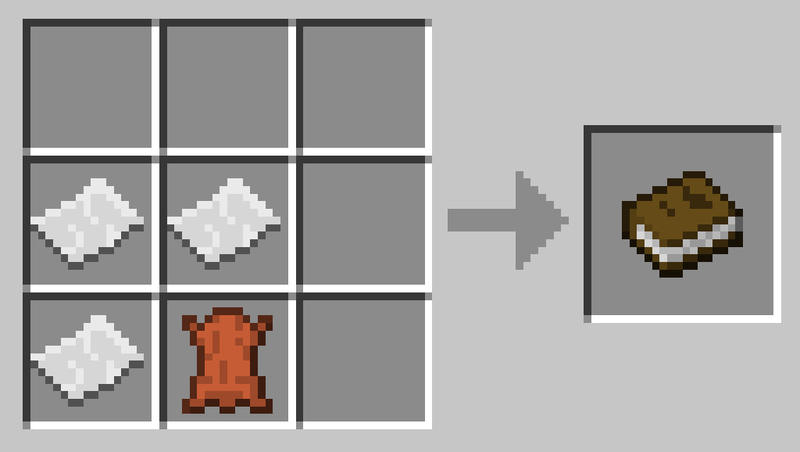 Rolling out across consoles today and tomorrow: an update that brings polar bears young and old, customisable banners, beetroots and related restorative soups, new blocks, buildings and more. MINECON 2016 is over! Finished! Done! Thanks for being part of it! What a couple of days! There’ve been celebs, surprise reveals, intense tournaments, amazing costumes, talks by clever-clogs, manic panel shows, comedians and more. Best of all, there’s been you: the coolest, smartest and friendliest gaming community on Earth. We love you, and it was great meeting so many of you! The Mojang team are happily exhausted - how about you lot? There are loads of good things on their way to Console Edition this fall. The Chinese Mythology Mash-Up pack arrives, bringing with it an exquisitely crafted world inspired by the myths of the far East: there are ancient cities to explore, gargantuan sculptures to gawp at and cherry blossom aplenty. Beware, though - there’s a reason they call this the land of dragons! There are also 41 new skins and 13 themed music tracks for you to use in your own worlds. 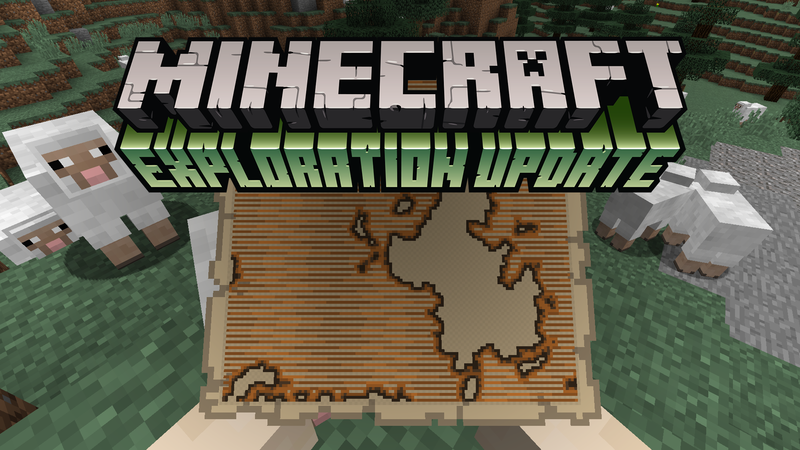 Plus: it comes with a special map for the Battle Mini Game we released in June! Holy moly! 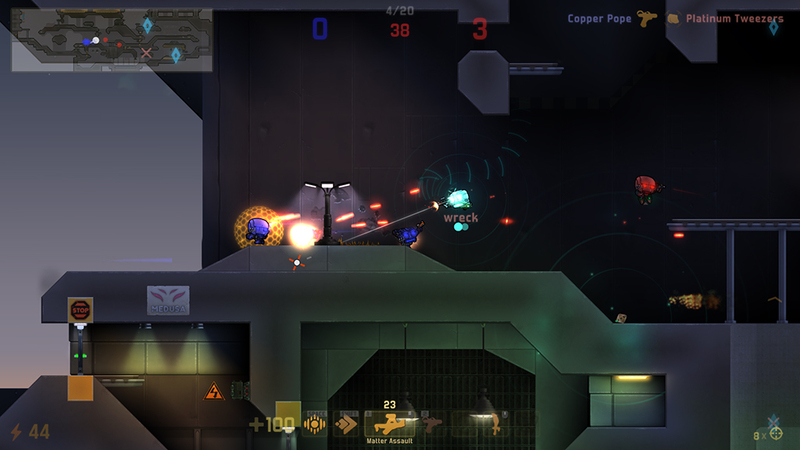 Those busy bees at Oxeye Studios have been rebuilding their amazing robot-blastin’ game, Cobalt, improving the engine and redesigning the controls to accommodate mouse-aim and WASD. That would be enough by itself, but they’ve also repurposed Cobalt’s core to create a massive, new, competitive team-based bomb-defusal game using new and improved modding tools - that will be available to all to use. Ooh! The new gametype is a sort of side-scrolling Counter-Strike with somersaulting robots and it’s really, really good. They plan to release the whole lot on Steam in one sumptuous package. PC FTW! Not only does the Boss Update for Pocket and Windows 10 bring some much awaited mobs - the Elder Guardian can now be found in the sprawling, mysterious Ocean Monuments, and the Wither appears in revamped fighting form - there are loads of big technical tweaks besides. It’s boss in every sense! The biggest news is that this update will see the first implementation of Add-Ons. You’ll hear even more about Add-Ons tomorrow if you tune into Searge and Jason Major’s talk at 3.30pm PST, but here’s the low-down: Add-Ons are the first step on our journey towards bringing even greater levels of customisation to all editions of Minecraft - starting with Pocket and Windows 10. 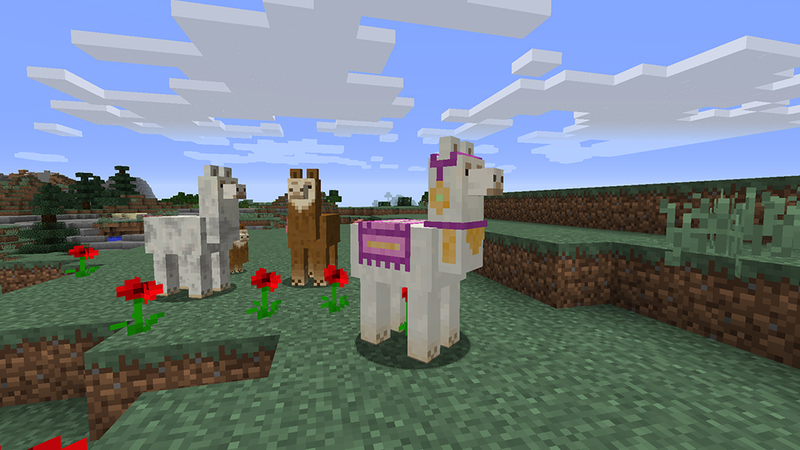 Max Brooks is writing a Minecraft novel! Oh yes! New intelligence: Education Edition arrives Nov 1! 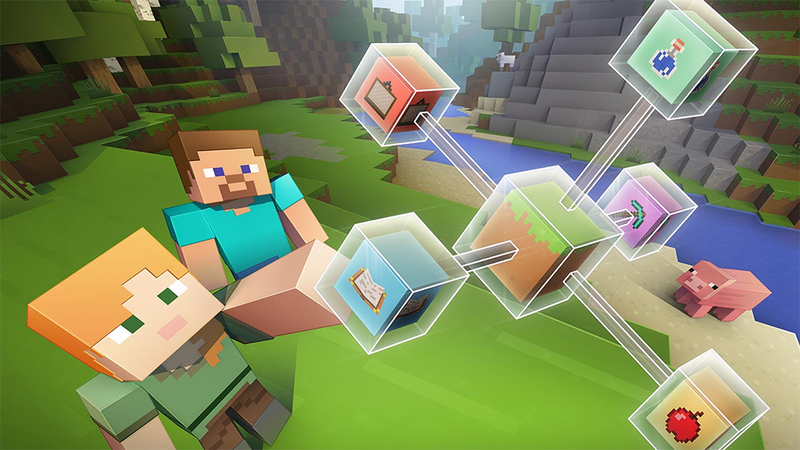 Earlier this year, we launched an early access version of Minecraft: Education Edition. It went pretty well! Some 35,000 students and teachers got involved, helping to make our Minecraft-based smartification tools even smarter than they already were. Now, we’re happy to announce that the full version of Minecraft: Education Edition will be available to buy from November 1. If you want to check it out before purchase, the early access version will still be freely available until then. MINECON 2016 skins incoming! Get ‘em while they’re hot! Go, go, go! 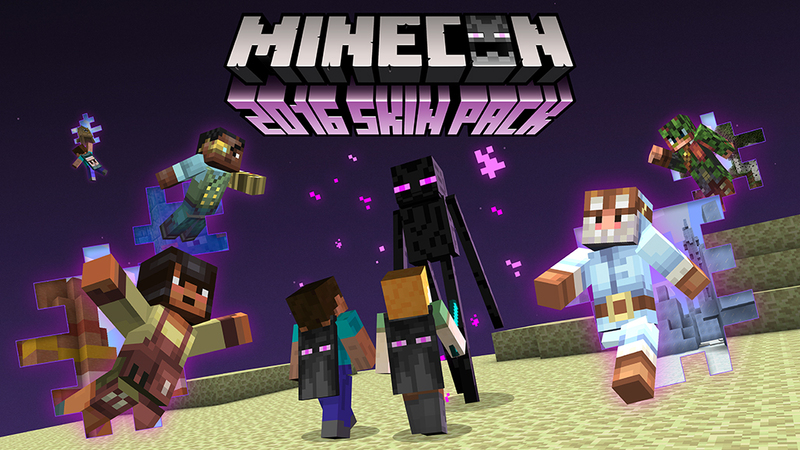 Today we’re launching special MINECON 2016 skins for FREE! But hurry - you have only until 3rd October to claim yours on console (although Pocket / Win 10 players will have a few more days to grab ‘em). 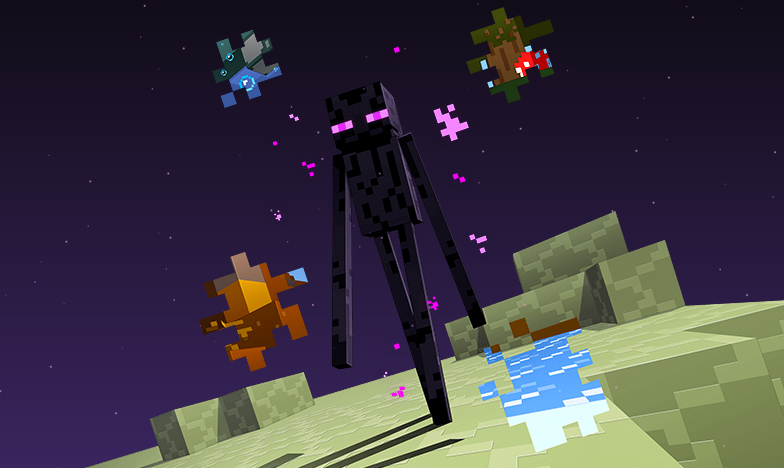 You even get Alex and Steve skins wearing swishy and spooky Enderman capes, too! The skins will roll out across Pocket and Windows 10 platforms today, with Console Editions following tomorrow.